Our Eyes are the most precious gifts by nature and they must be the utmost priority to save from any type of light or rays. 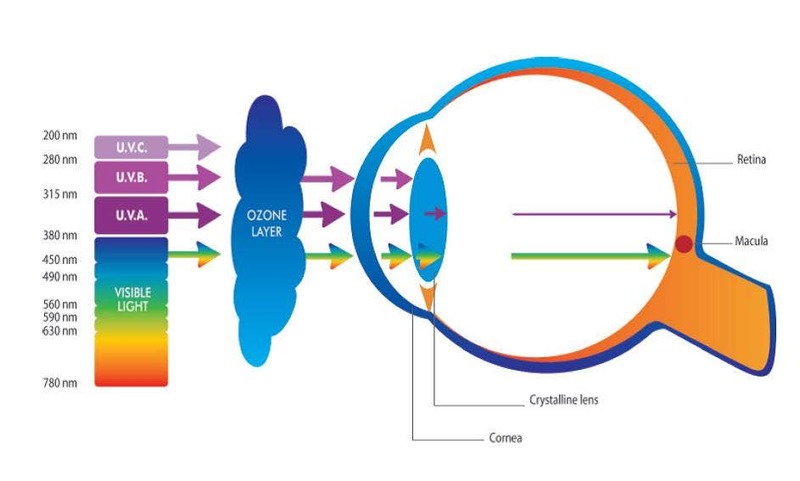 We are aware of the harmful Ultra Violet (UV) rays, which can be damaging to our eyes and skin. It is the sun’s radiation, not many people can tolerate, and it finally ends up in damaging the vision. But you must be aware that these UV and other radioactivity from the sun can also damage your eyes. 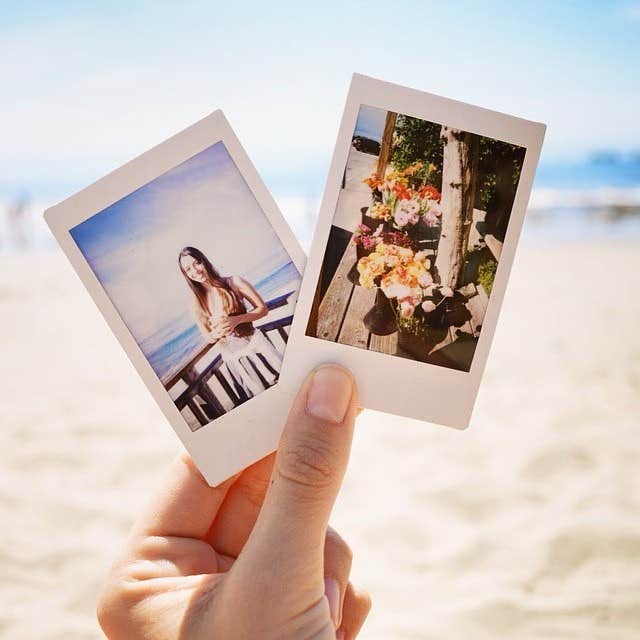 Prolonged exposure to sun's rays can severely damage eyes, and can bring along some issues such as cataracts, macular degeneration, Pterygium and Photokeratitis. These major eye diseases can become the source of temporary or sometimes, permanent eyesight loss. Did you know that such ultra-violet rays can eventually become the skin cancer reason as well as causes wrinkles and early aging. Besides this, UVA and UVB rays can also cause severe destruction on your vision. We must keep in mind that longer exposure to sun could be surely harmful to your eyes as you may get those UV rays. The more you are visible to it, the more greater the chances are of you damaging your precious eyesight. 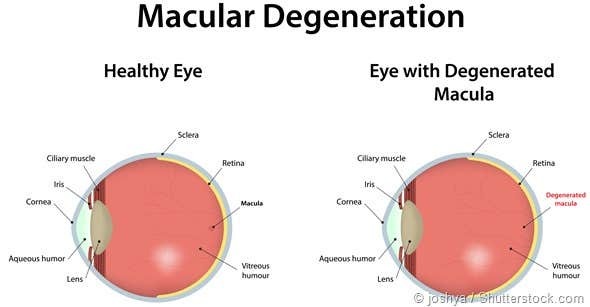 This injury is also known as Advanced Macular Degeneration (AMD) that is the foremost source of age-linked impaired vision. Therefore, when a person keeps exposing to sun and gets UV rays, the chances are great that it may make one blind sometime. Try to keep as much away from UV rays and make use of only best quality prescription eyeglasses from best online stores. Pterygium is these days a very common eye condition that affects many who spend their most of the time in outdoor activities. Because it often affects surfers, it is also known as surfer's eye. It can affect anyone, though, even children who don’t wear sunglasses outside. 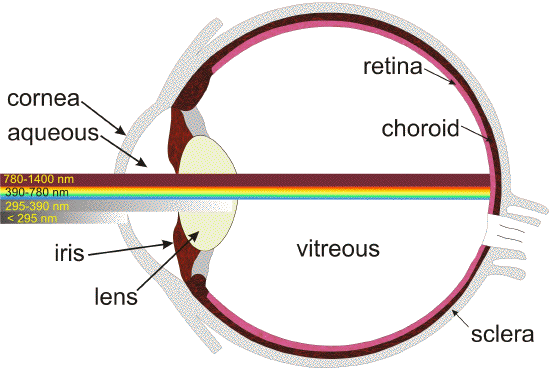 What it is a pink but a non-cancerous development that builds up on the whiter region of the eye. The damaging UV light is the most developing factor in the growth. 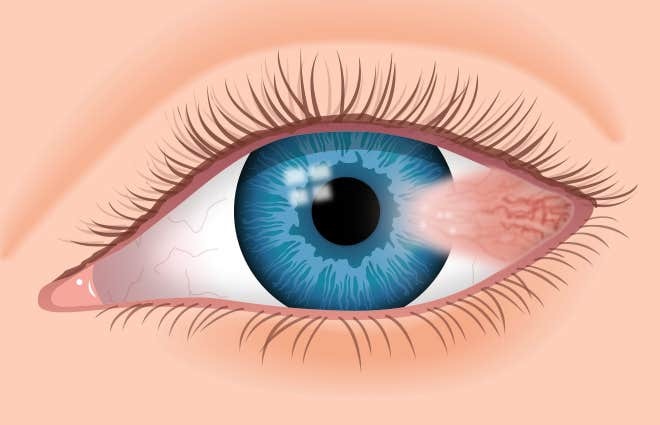 If someone who stays out in the sun most of the time or in outdoor activities, and do not wear sunglasses for protection, chances are higher that they get this surfer’s eye condition. It is very common problem among the athletes staying in outdoor sports. Last yet not the least major problem is a sunburn to your cornea . Known as photokeratitis, it is a result of extreme exposure to the same damaging UV rays in even any short period of time. Similarly, like sunburn on any part of our body, when someone tends to have it, it really hurts! 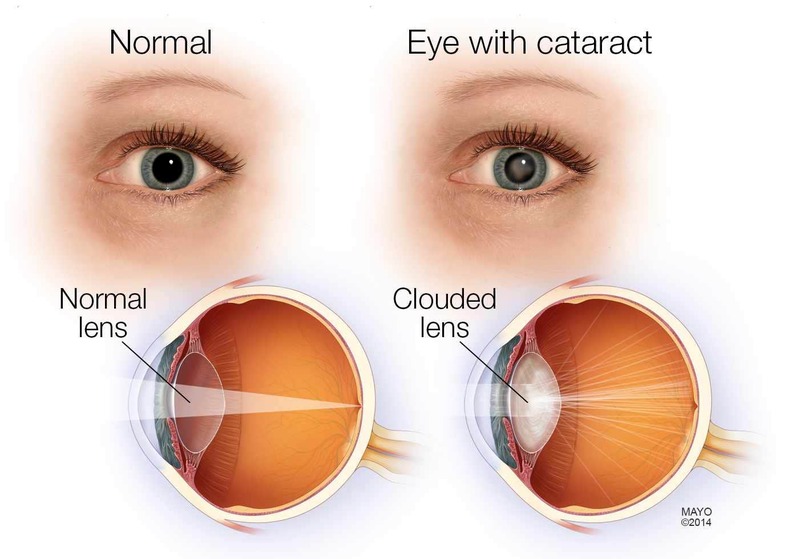 Photokeratitis may even origin provisional blindness. So how can we remain protected? So do you really think that in this summer, you are equipped with best quality eyewear to remain safe from harmful UV rays. Making use of UVA/UVB protective eyeglasses ensure that your eyes are always safe from such harmful sunbeams. If you still feel that your glasses are not fully protective, you can visit Goggles4u where we have more than 3000 different frames to choose that are stylish and will always assure to keep your eyes healthy and in great health as we believe in customer’s safety first!